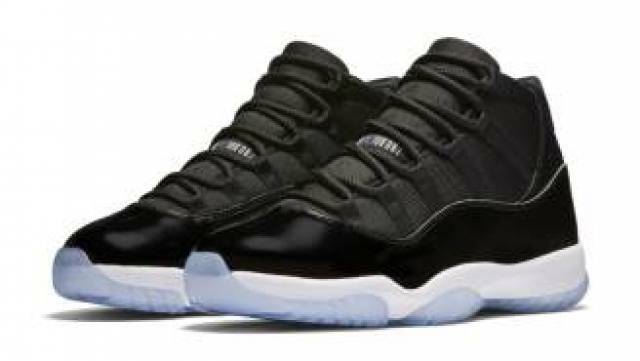 Air Jordan XI "Space Jam" 2016. Size 14. DS. Never worn. Never tried on.